I can relate to everything you wrote in this post, we’re lucky we have our hobby, and so glad I can bury my head in it some days, have you tried Turmeric capsules, and magnesium for the health shop. and another over the counter one which I find helps me sleep at night is flexiseq. hope they help. I think I’ve tried everything. So sorry to read about this but your attitude is very refreshing. Its such am inspiration to see the positive side you have stuck to. 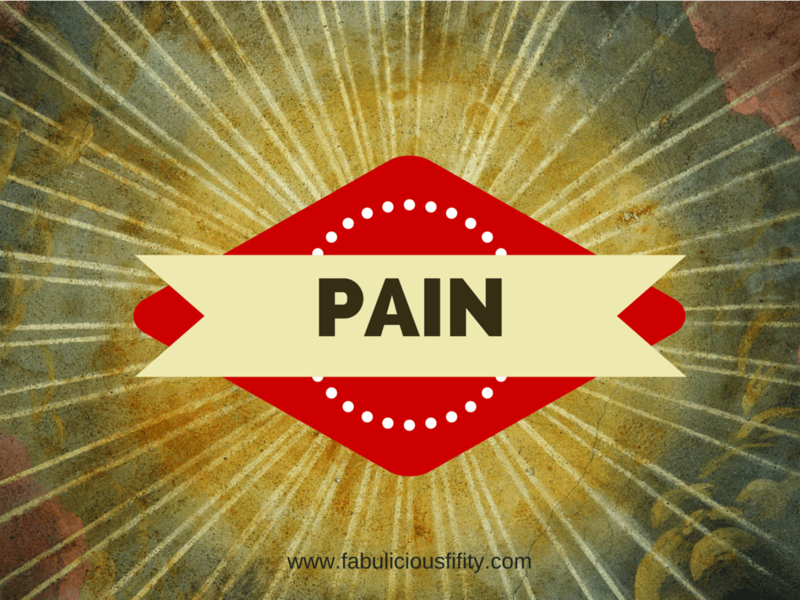 I love that you’ve used frenemy as a way of coping with and understanding your pain. Great post!